Miguel (Gonzalez) is a 12-year-old Mexican boy who wants to be a musician, but his family disapproves. Then he steals a guitar from a mausoleum and finds himself in the Land of the Dead. 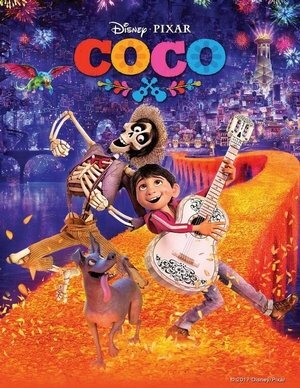 An eye-popping mosaic of a kids’ movie which pays proper respect to Mexican folklore, its sincerity and creativity are ultimately winning.